At BIZOL we are looking for the best solutions. 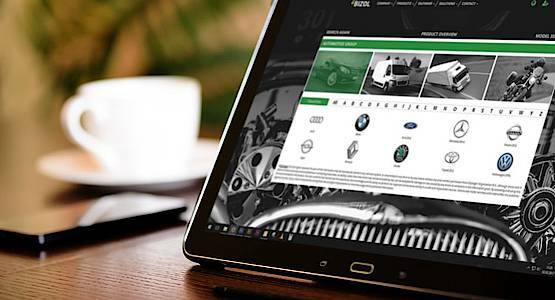 Beside our products we have created three innovative tools which will help you to use the best suitable product for your vehicle. 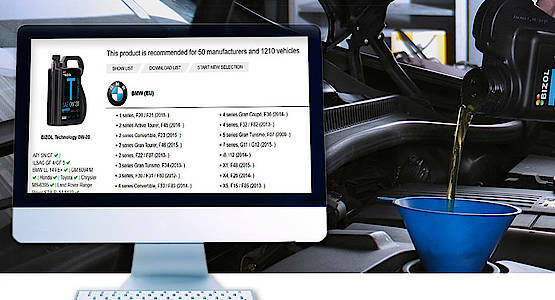 With the BIZOL Oil Guide you find the right product for every vehicle in our list. The "Where to use" tool shows you the coverage of each BIZOL product. Essentially you can see in which cars you can use each of our products. 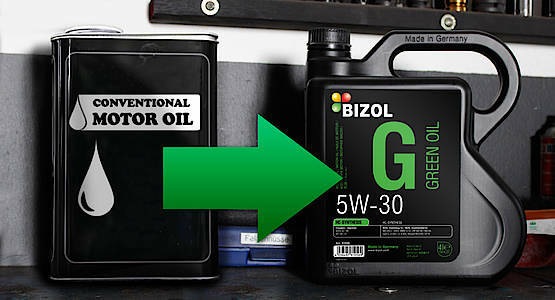 And finally we are able to make it easy to switch to BIZOL as your new Lubricant brand. So find the perfect BIZOL match for many products available on the market. Check for which vehicles you can use our products. See the full coverage of each product. Find the perfect BIZOL match for many products available on the market.